2018 will so be upon us and that brings us to the cliched, mostly-bound-to-fail resolution time of the year! We start our New Year ambitious as always; which is good! but this never works out in the long run. Why? Because we run out of juice, lack guidance or simply don’t have a system. Resolutions can be anything and it varies from person to person. What matters is the ability to keep it realistic and simple – achievements will follow! 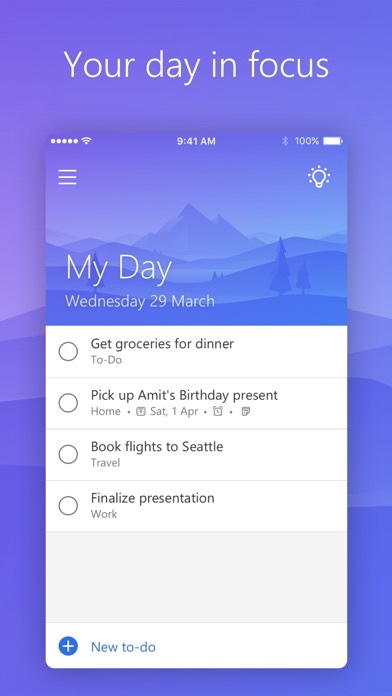 To-Do by Microsoft is a simple, yet effective to-do list that helps you maintain things you have ‘to-do’. The interface is truly simple and it hardly takes a few seconds to figure out how the app works. It’s available for both iOS and Android. This app is my go-to app for tracking runs and ensuring I don’t lose motivation while doing the same. 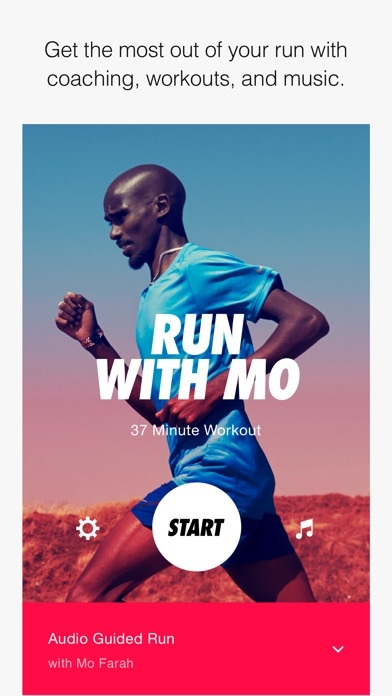 This app is a complete package that covers everything from basic tracking to preparing for a marathon. The guided runs are my favourite feature and they’ve ensured I don’t slow down or get bored while running. I Personally, recommend using this if you want to start running. This app is a bit of a niche. Useful to students only, but extremely useful since it circulates only around college needs. 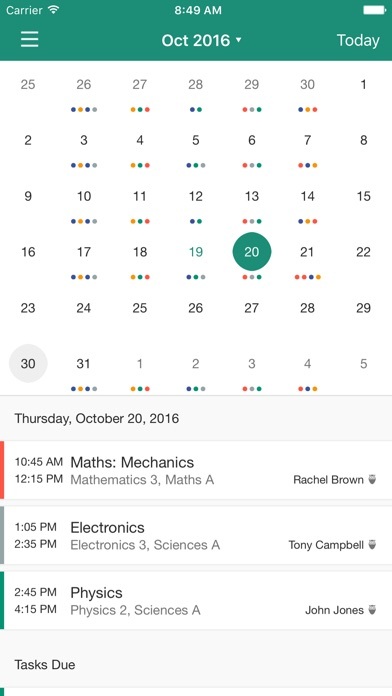 This app is your timetable calendar, assignment scheduler and can ensure you don’t miss anything provided you note down things as they happen. To make things better, it is accessible on all platforms including a website! Synchronising won’t be an issue. 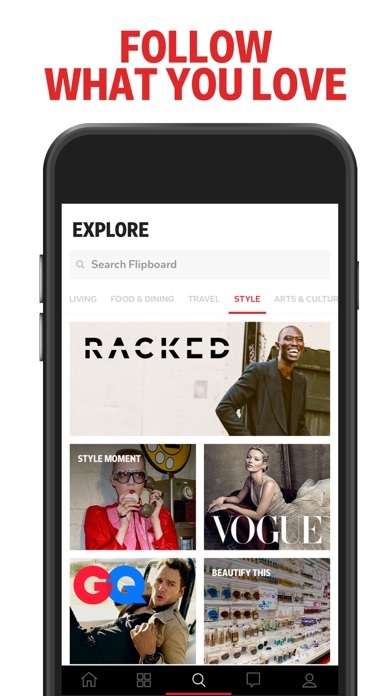 If you have a bunch of interests and want articles that help you start the day motivated, Flipboard is your best bet. This news aggregator stands out in comparison to others for the simple fact that it gets you what you want to read. Period. The ability to make magazines of your own make it even better to get back to, should you not find the time at that moment. TED talks have been around for a while now. Still irks me that people don’t watch more TED talks. 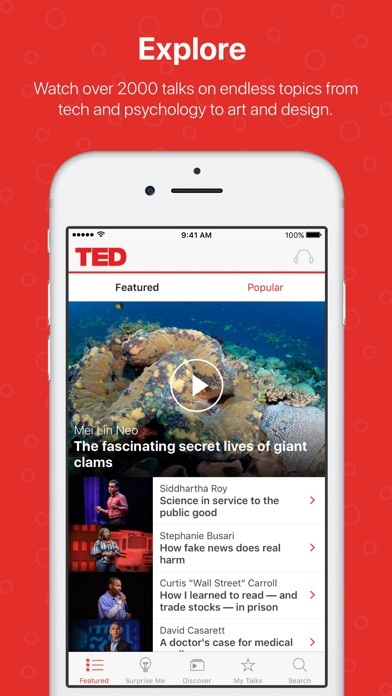 The TED app is solid, simple and effective; a great way to spend time watching stuff (instead of you know what). The impact talks have on an individual are unmatched in comparison to actually pushing yourself to read or question anything in a particular area, especially because you’ll need more than 5-10 minutes to get started. If you liked this series of app recommendations, we’d like to make this a regular series; nonetheless, we suggest you give these apps a try (if you haven’t already). You’ll find that they make your phone more useful than it should be. We hope that 2018 helps you be a better version of yourself, because, in the end, it’s what matters the most.